Here are the answers, straight from the fans, and while numbered, they are really in no particular order. Character meals will cost you up to SIX times more than a counter service burger ($10 burger vs $60 character meal/buffet), and it will surely take twice as long to dine, but a character meal rates as an experience more so than just a meal that may justify the extra bucks. A reader once said she looked forward to vacationing at Disney because she followed words of wisdom Oprah often expressed on her television show, where she suggested people looking for happiness should “spend money on experiential purchases.” While a new coat or shoes may get old after a while, the enjoyment of looking back on the memories you made with friends and family at Disney will last as long as your memory does. Or when your memory starts to fade, you just bring out the photo album. 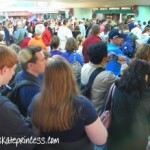 Get your hair cut: Should You Get a Haircut at Walt Disney World? 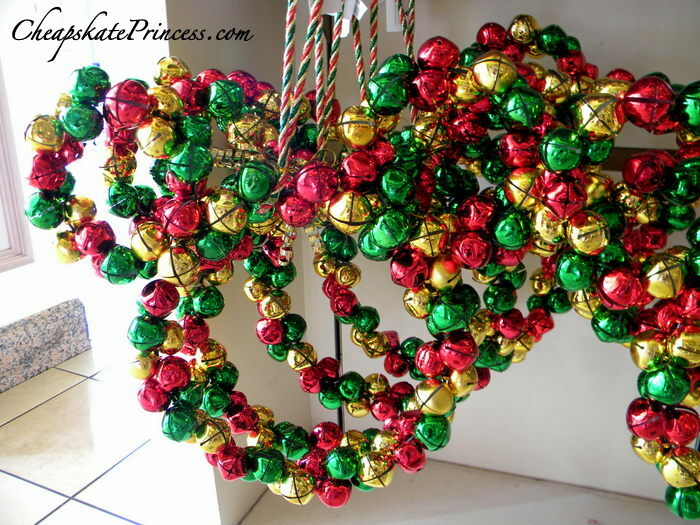 For $20, with Pixie Dust and Stickers, Yes! 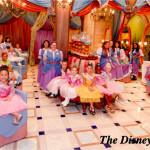 Go to a Spa: Senses Spa at Disney’s Grand Floridian Resort – Can A Princess Afford to Be Pampered? While most Cheapskate Princesses don’t have that sort of money for vacation accommodations, you don’t have to spend ALL that kind of money to upgrade to a nicer room. The price difference for an upgrade from a Value Resort like the All-Star Music Resort to a Moderate Resort like Coronado Springs is about $90 a night. 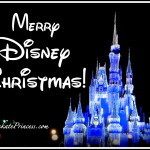 Read: Why Take A Disney Vacation During Christmas? 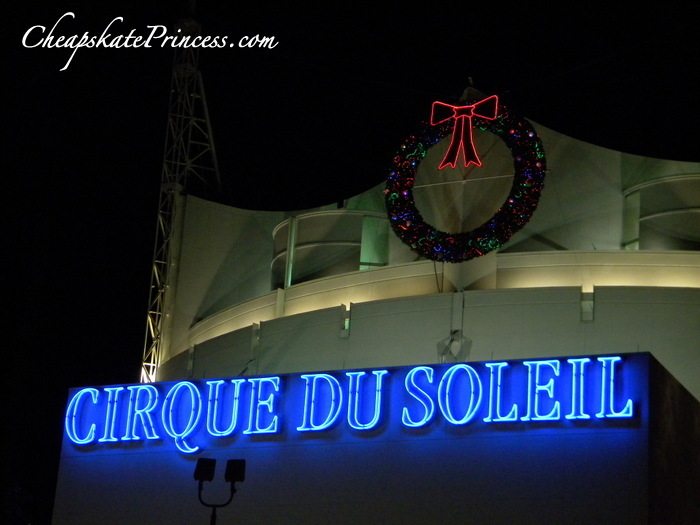 The Holiday Decorations Are Better Than Yours! 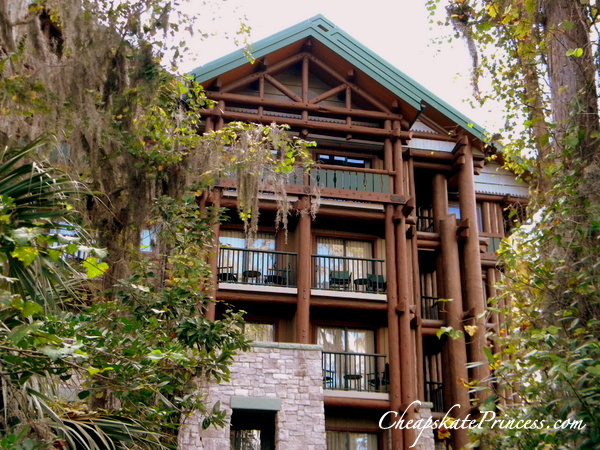 It may not seem like out when you read everything on the Internet, but not everybody that vacations in Orlando actually stays on Disney property. We can’t all afford to pay those Disney prices. Even if you pay the extra gas money to drive in from an off-property hotel, you can still save a ton of money buy paying $60 to $80 a night for a hotel room in Kissimmee. By my calculations, that’s about two off-property nights for the price of one Value Resort night. 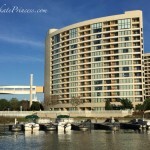 But should you splurge and stay “at Disney?” Many people think it’s worth the extra money for convenience and to stay in the heart of all the Disney experiences, even if you have to stay less night because you paid more to stay on property. 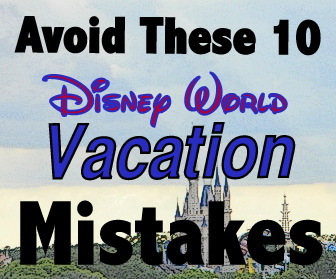 This is especially good advice if you have never been to Disney World before and are not that familiar with the whole shebang. It may be worth some extra money to have the convenience of the busses to the parks and food courts on site. I know very few people who can afford Club Level accommodations, but those that do say it’s an experience you’ll never forget, one that can spoil a Disney Princess rotten. 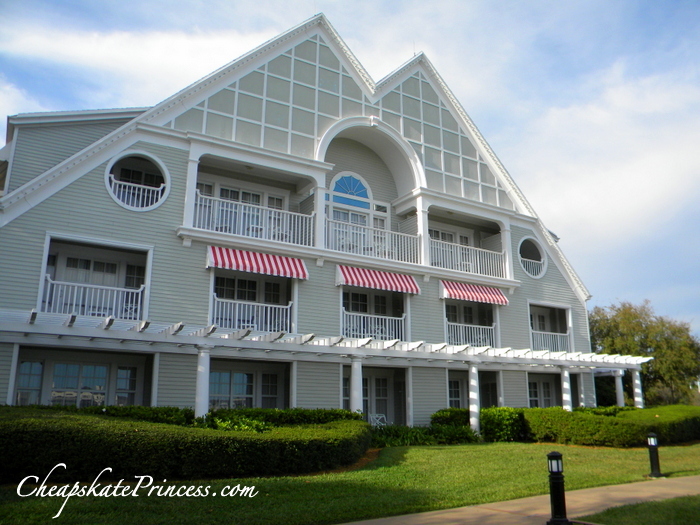 For a room in the Outer Building – Club Level at the Grand Floridian Resort and Spa, you will pay over $1,100 a night during Holiday Season. Do the math with me, you calculator carrying cheapskates. A standard room at the All-Star Movies Resort is $250 a night during the same time period, which is $800 – $900 more each night. What’s so great about Club Level? 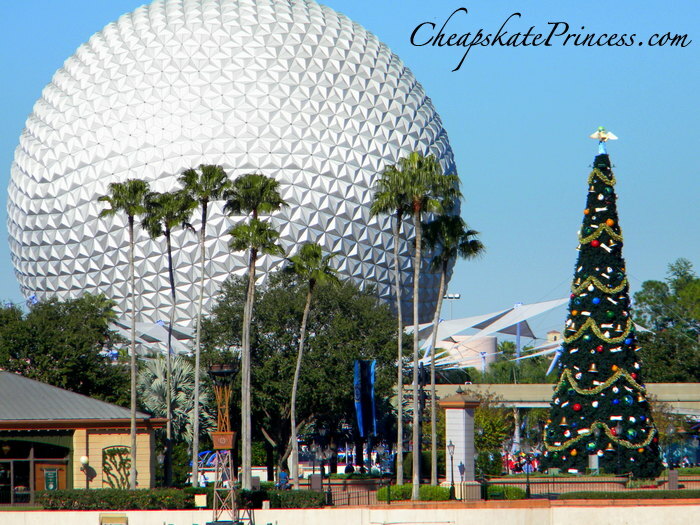 Use these links to see two articles that discuss Disney Resort stays from the least expensive room to the best your Disney Visa can buy. 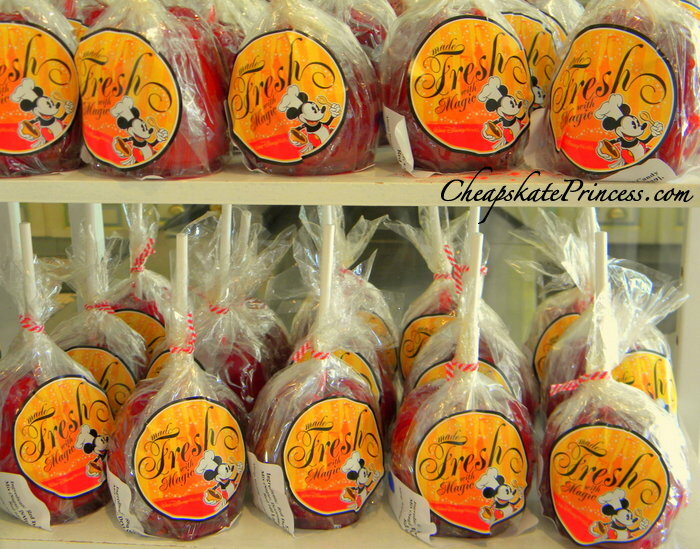 If you don’t have your own personal “thing” to collect at Disney, you probably know someone who does. 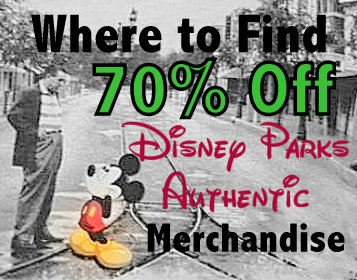 You will be overwhelmed by the amount of fantastic merchandise in Disney gift shops, even if you are underwhelmed by the price. 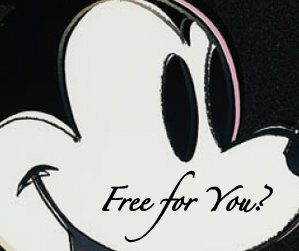 Key chains, t-shirts, pressed pennies, autograph books and pens, you name it, Disney will; make you want to purchase it. If you are not forking over big bucks to splurge on experiences, you can spend a lot less on bringing home a souvenir that will remind you of your vacation each day. 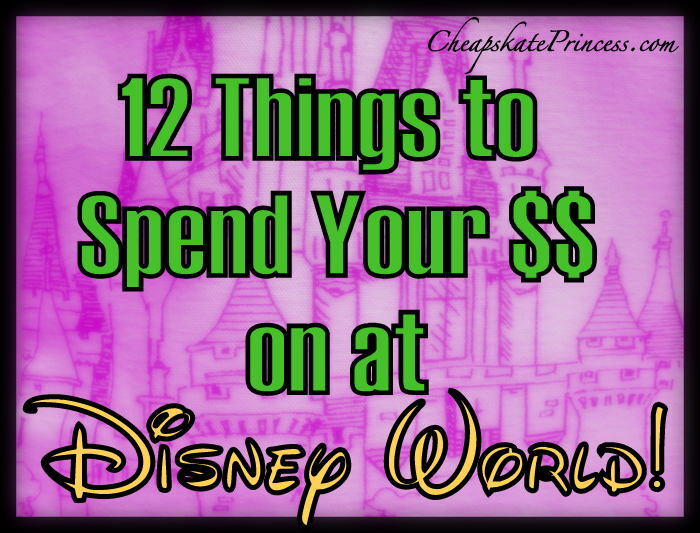 Many people actually make their own souvenirs: Save Money on Disney World T-Shirts by Making Your Own! 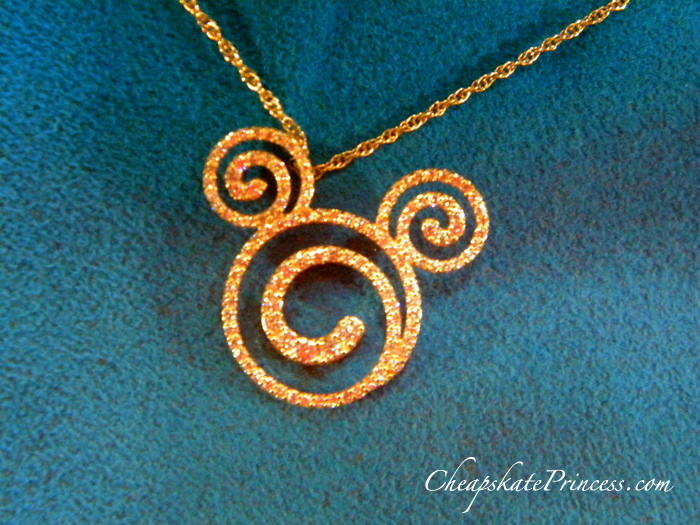 Jewelry: Who Makes Disney World Jewelry Under $40? Alex and Ani! 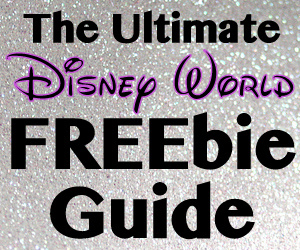 Key Chains: Why this $10 Item May Be the Best Disney World Souvenir Ever! Pressed Pennies: The Cheapest Disney Souvenir EVER? 51 Cents Buys You One! 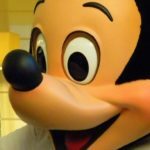 Mickey Dolls: What Is the Ultimate Disney World Souvenir? The Mickey Mouse Doll! 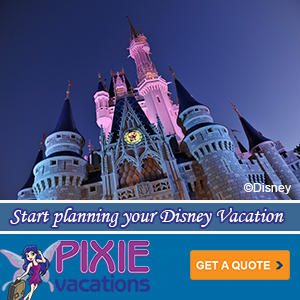 How often do you make it to Disney, once each year? Every couple of years? Still saving up for that very first trip? There is something to be said for eating breakfast in your hotel room to save some cash, but Disney Dining is almost an experience on its own. Many people bring snacks or even meals into the parks, but don’t forget the fun of eating meals in the parks, even if that’s just a counter service meal. 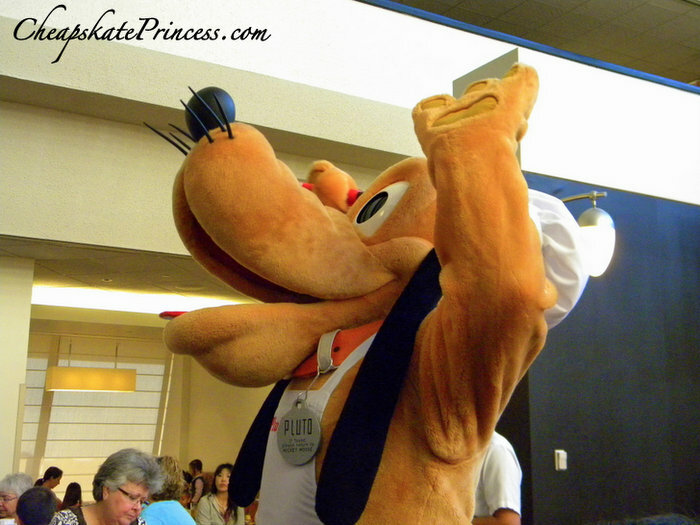 What is Signature Dining at Disney World? That’s just an extra fancy Disney Princess term for really nice restaurants that offer meals, service, and atmosphere way above the rest of the food opportunities that abound at Walt Disney World. 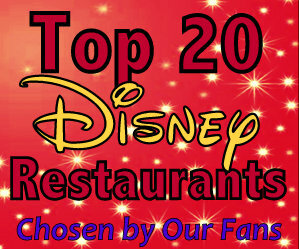 Almost all the Signature Dining restaurants are located at Disney’s Deluxe resorts, except Cinderella’s Royal Table in the Magic Kingdom and the Hollywood Brown Derby at Disney’s Hollywood Studios. 9. Go to a Party! These parties are definitely splurges. If you don’t have annual passes, you need to decide between standard tickets and adding the Park Hopper option. With the Park Hopper Option, you can enjoy same-day access to all four theme parks, though it will cost you $60.00 (2017) more per ticket. Use this link to access Disneyworld.com to determine the cost of your tickets. 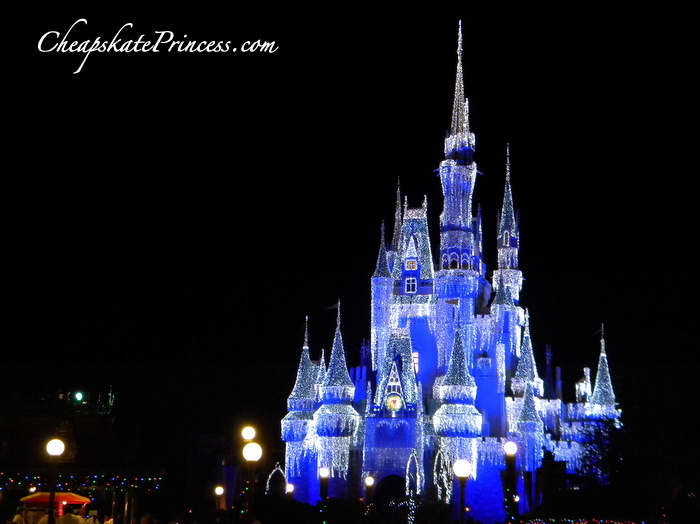 For my family of five, pre tax, we’re looking at almost $300 to be able to visit more than one park per day. Is it worth the extra cash? 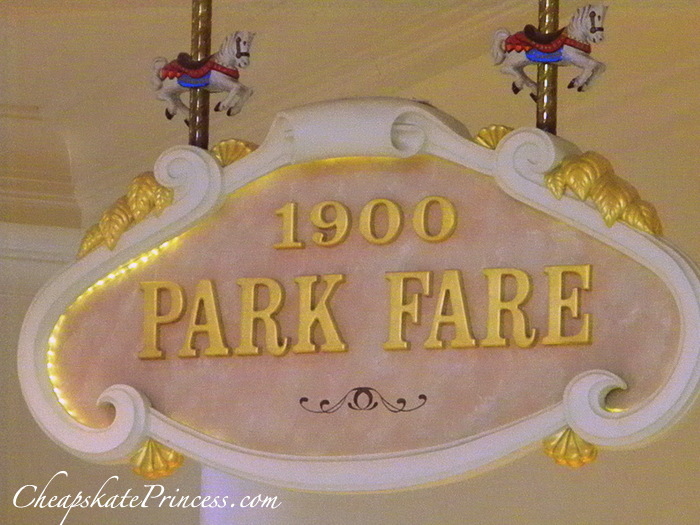 Park hopping has changed in the days since the new Fastpass+ was introduced. Now that FastPass+ is past the testing phase, you can schedule passes at another park once you redeem your initial set of FastPass+ selections or the last arrival window has passed. You simply make another FastPass+ selection for the same day at an in-park kiosk or on your mobile device, up to park closing. After you redeem the additional FastPass+ pick, you can return to a kiosk to make more selections one at a time, which is of course subject to availability. 11. Pins – Trade ‘Em! Disney Pin Trading is a fun experience where our Guests can trade Disney pins with Disney Cast Members and other Guests. You can start a new collection or exchange pins for the pins you’ve been searching for. 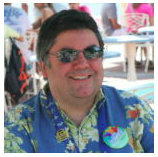 Locate a Cast Member wearing a lanyard with Disney pins and find a pin you’d like. Then present your Disney pin to the Cast Member to trade. 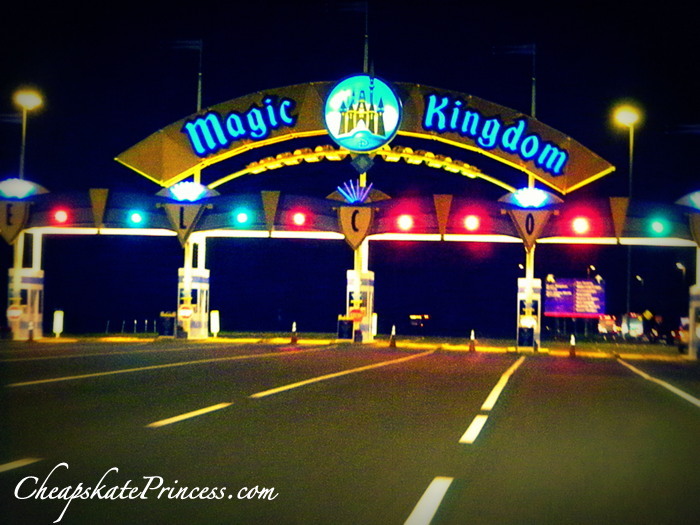 Bringing home the magic is that simple. 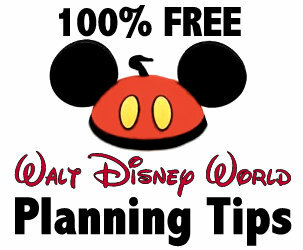 You can find Pin Trading instructions on this official Disney site. Little Cheapskate Princess tip: You can find trading pins on eBay; they may not be as fancy or new, but these eBay pins are for trading, so the last thing you want are pricey pins to trade. 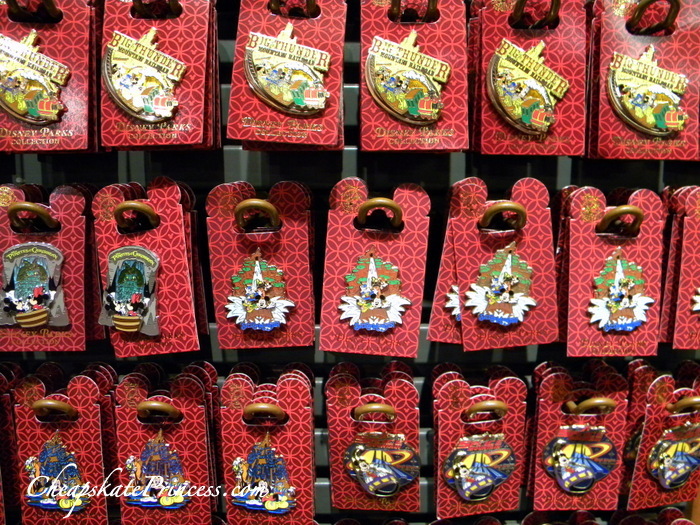 Be careful about the pins you purchase however, as many can be called “scrappers.” Pixiedustsavings.com reports that a scrapper is a pin made during an official run that was meant to be discarded or destroyed (thus scrapped) for not meeting quality control standards. It can also refer to someone getting an old pin mold and remaking the pin. They describe how probably over 75% of pins on Cast Members lanyards are scrappers. 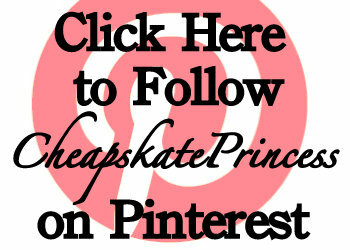 Use this Pixiedustsavings.com link HERE for instructions on how to spot scrappers. The eBay lots of 50 and 100 pins for $1.00 each are too good to be true and will most assuredly be scrappers. When you find pin traders in the parks, they will not trade scrapper pins, which can be confusing for many of the small children you bought the pins for. Here is our guide to shopping on eBay before or after your trip, in case you just can’t handle the idea of paying full retail. Ok, jewels is probably stretching it, but many princesses do love Disney jewelry, and there are boo-coodles to choose from. 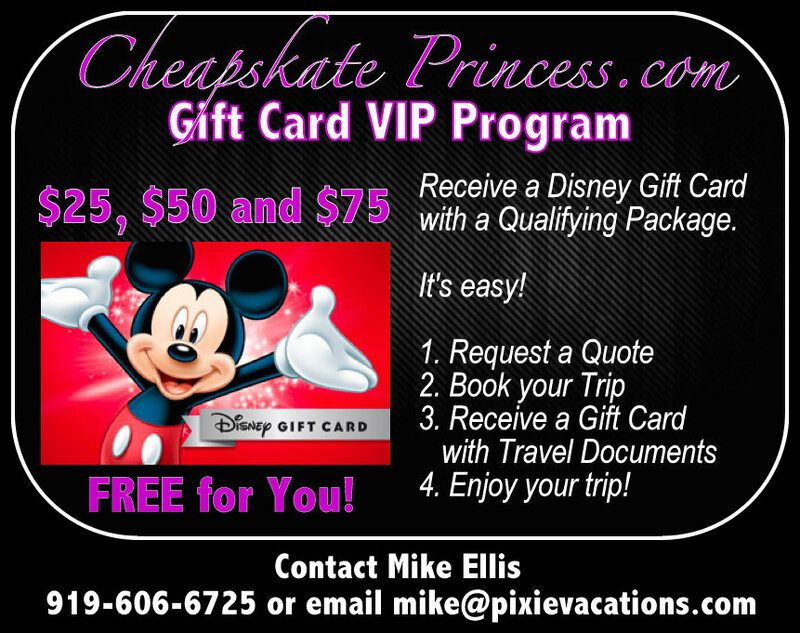 Thanks to all our Disney’s Cheapskate Princess on Facebook fans who offered up their suggestions for ways to spend your vacation dollars. 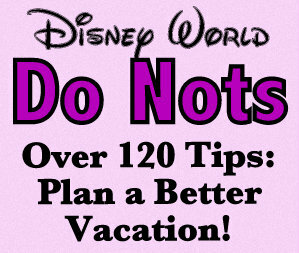 Thank you for stopping by for some Disney tips from real Cheapskate Princess fans who vacation there. 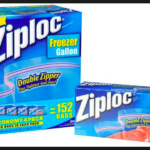 What’s your favorite splurge? Leave us a comment and let us know! Thanks for stopping by. 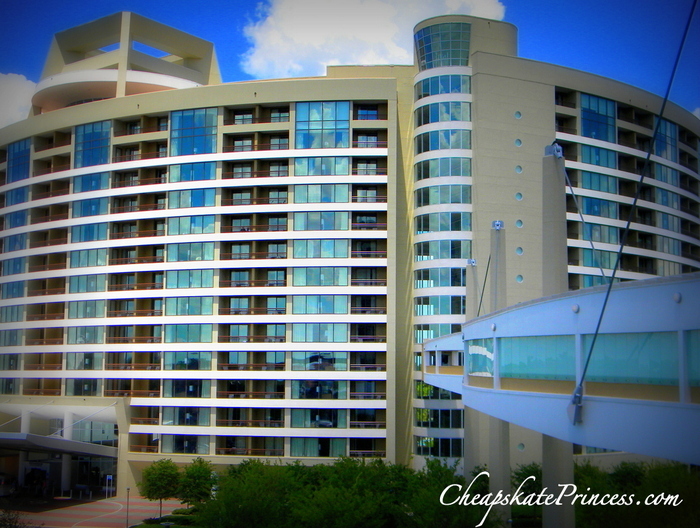 If you ever turned off the water during your shower to save $$, so you could make reservations at a nicer resort in Orlando, you just might be a Cheapskate Princess!